Collection of famous Amharic proverbs, true sayings and wise words. Use words and image sayings to keep you moving forward! 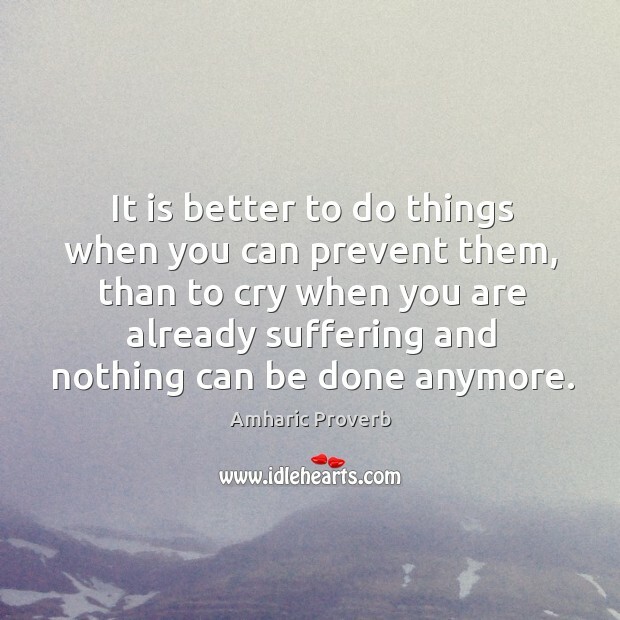 It is better to do things when you can prevent them, than to cry when you are already suffering and nothing can be done anymore. 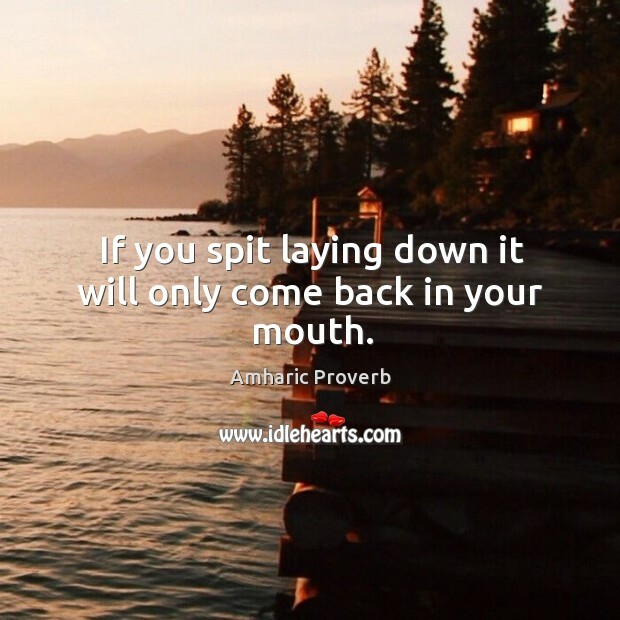 If you spit laying down it will only come back in your mouth. 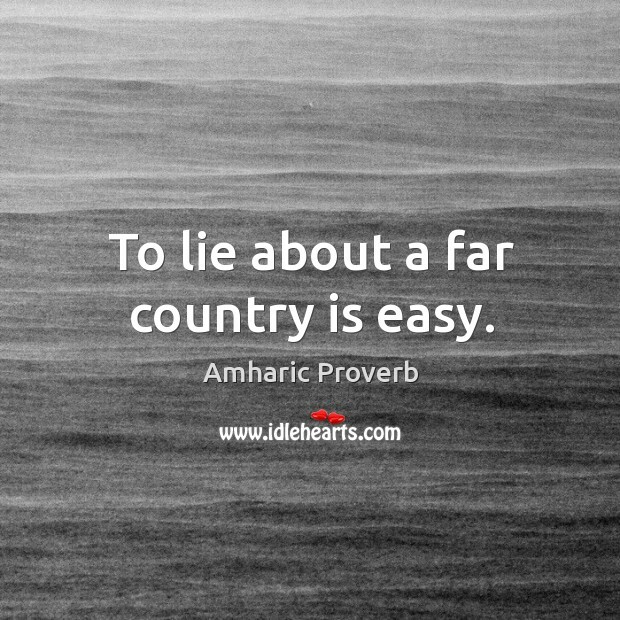 To lie about a far country is easy. 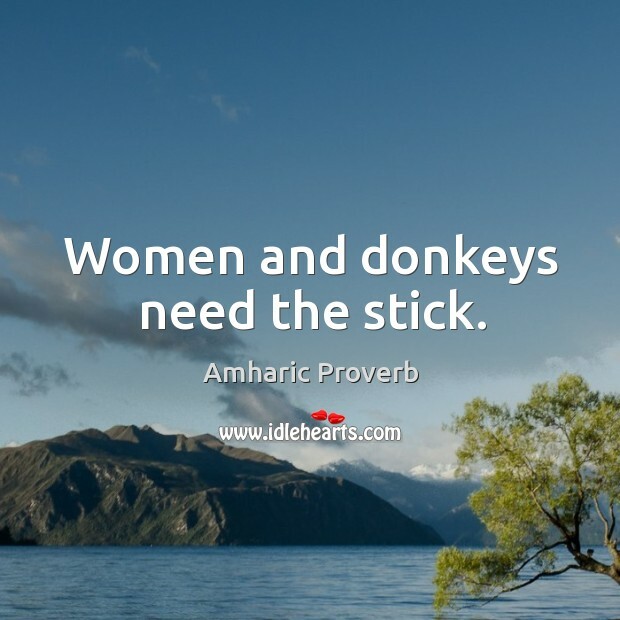 Women and donkeys need the stick. 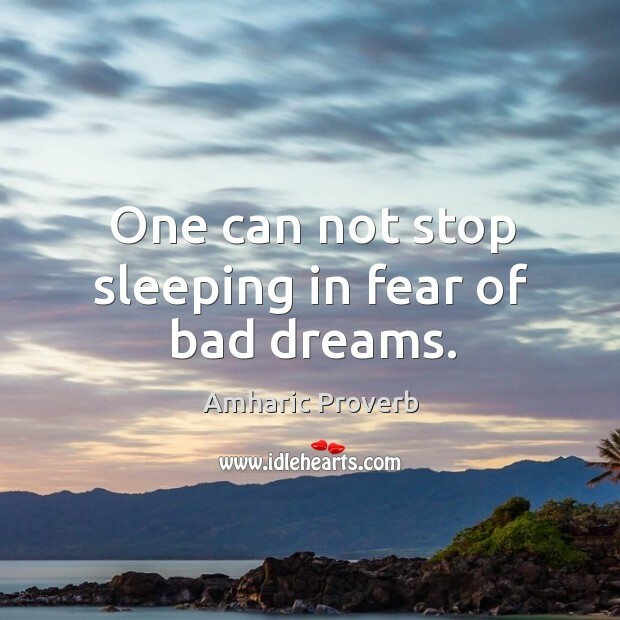 One can not stop sleeping in fear of bad dreams. 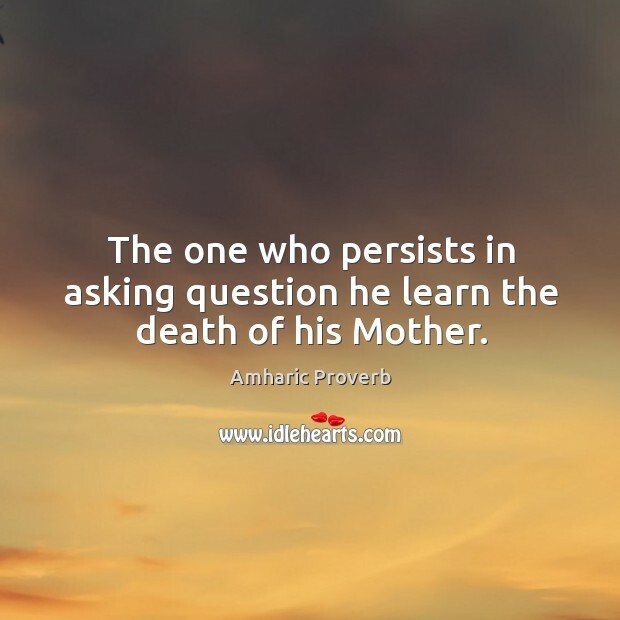 The one who persists in asking question he learn the death of his Mother. 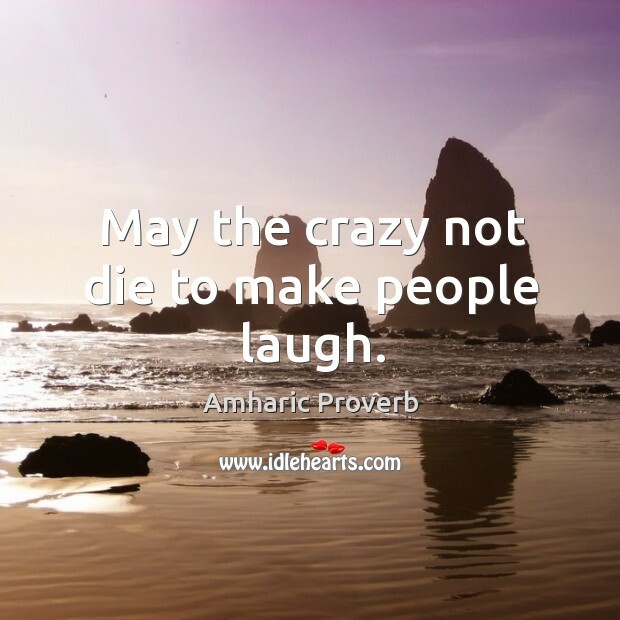 May the crazy not die to make people laugh. 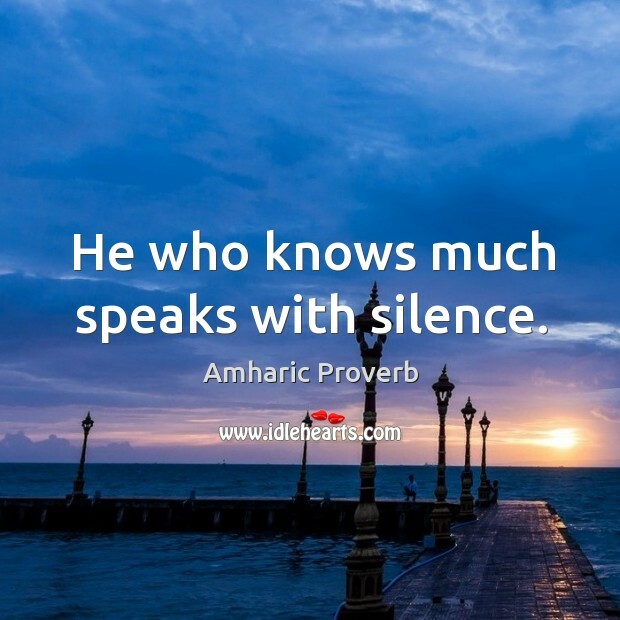 He who knows much speaks with silence. 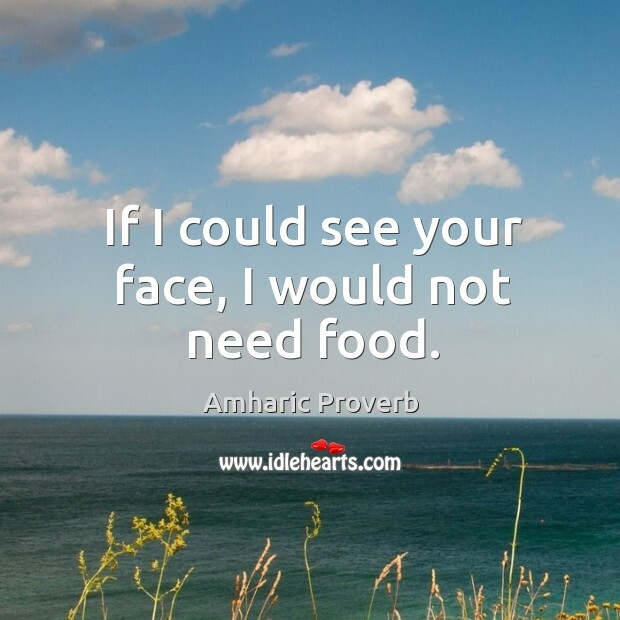 If I could see your face, I would not need food. 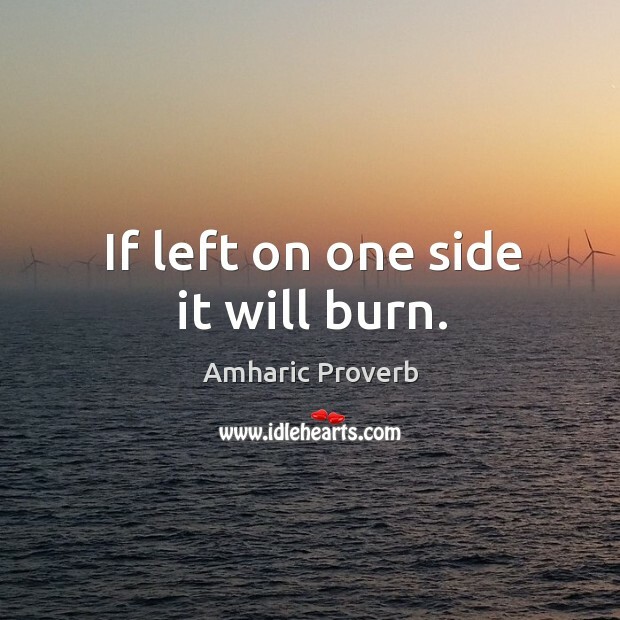 If left on one side it will burn. 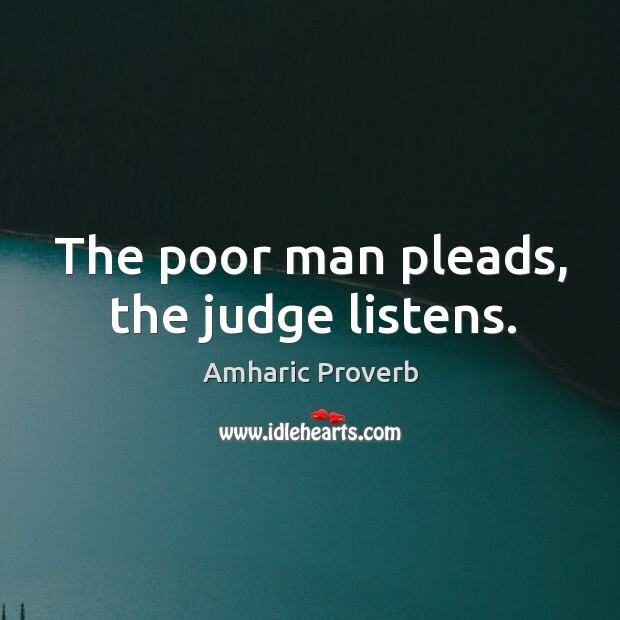 The poor man pleads, the judge listens. 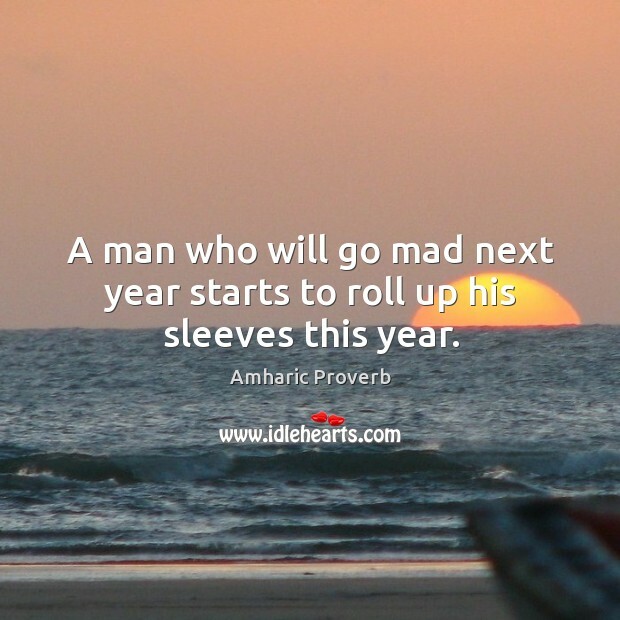 A man who will go mad next year starts to roll up his sleeves this year. 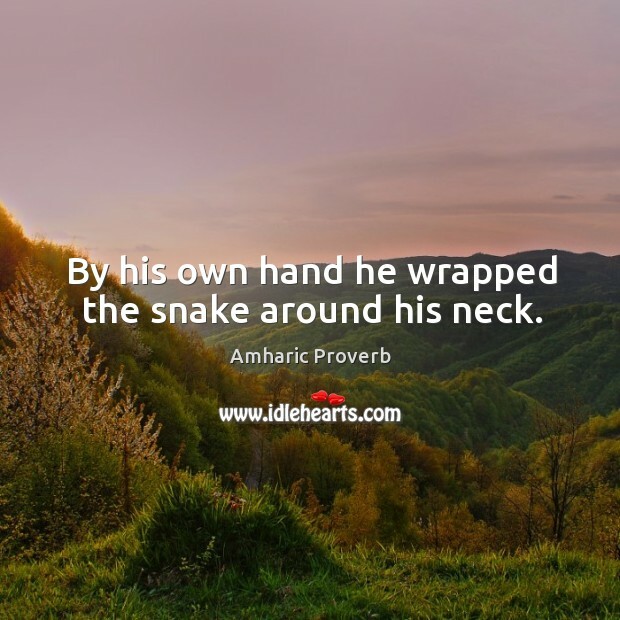 By his own hand he wrapped the snake around his neck. 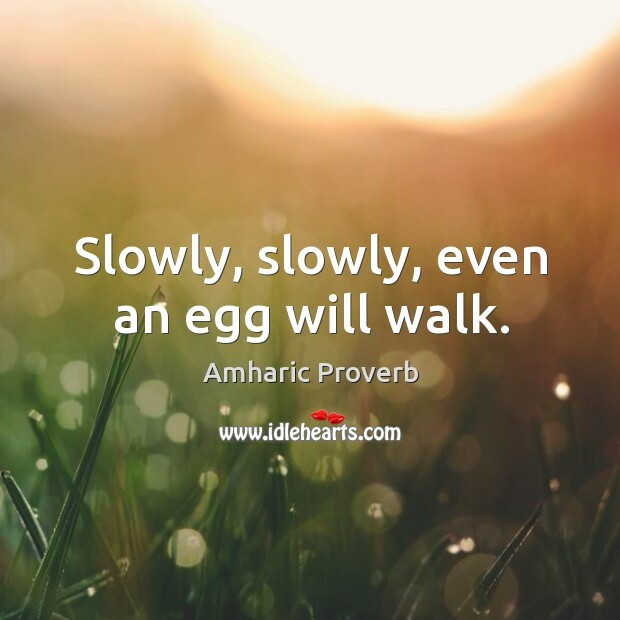 Slowly, slowly, even an egg will walk. 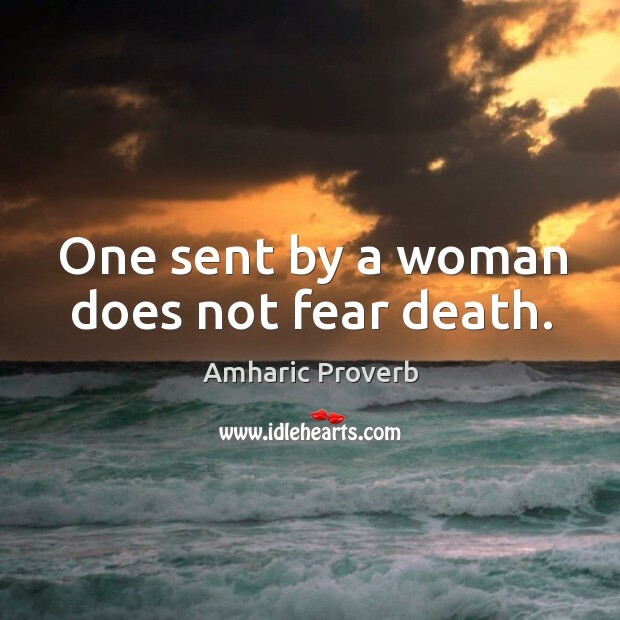 One sent by a woman does not fear death. 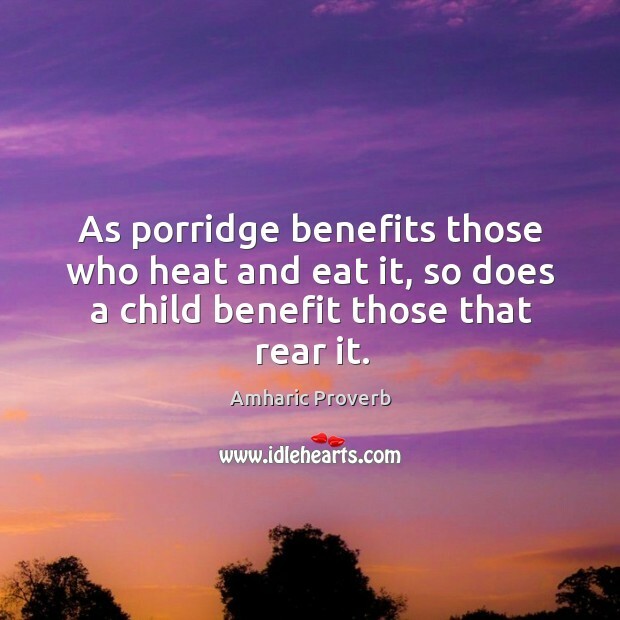 As porridge benefits those who heat and eat it, so does a child benefit those that rear it. 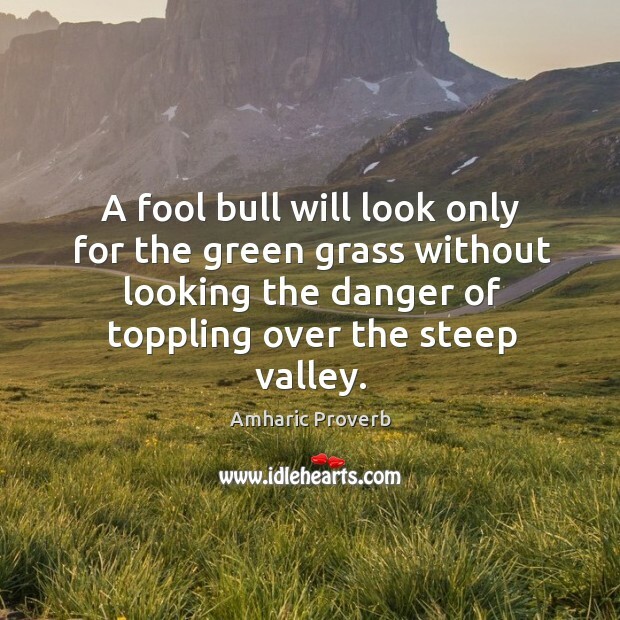 A fool bull will look only for the green grass without looking the danger of toppling over the steep valley.